Here are a few of our Jobs West success stories. Our staff work together with program participants to find and maintain work placements within the community. Work options include volunteer, work experience, and paid employment. For more information, please contact us at info@jobswest.ca or call 604-732-7776. 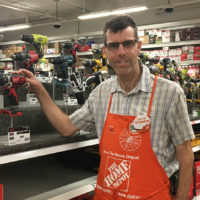 Ian always provides a great customer service experience with his big smile and willingness to help every customer that walks through the door. Awesome work Ian! 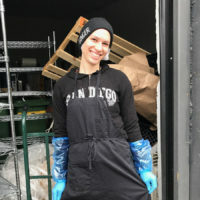 Jobs West would like to congratulate Carly on her paid employment as a Prep Assistant and Packager at Fresh Prep! 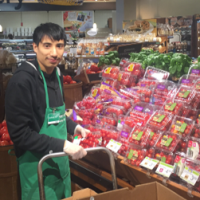 Anthony is a dedicated and enthusiastic young worker who continues to develop and evolve as an employee at Thrifty Foods. Jobs West is a free service that assists employers to find, hire, train, and retain qualified entry level staff. 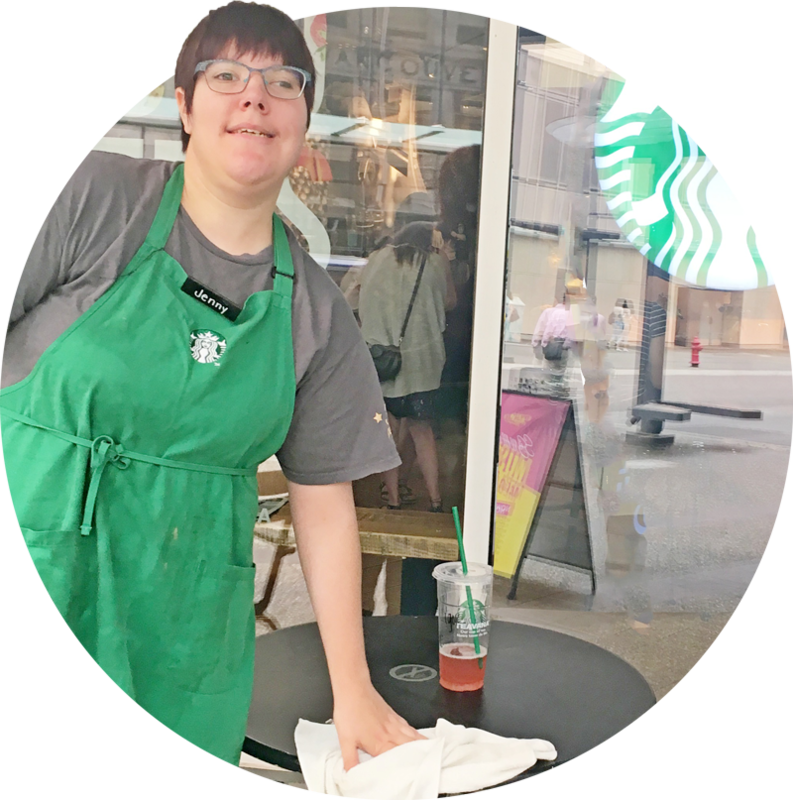 Jobs West is the supported employment division of the Developmental Disabilities Association.